Logos (logic) is known to many people but understood by few. The danger with logic is that all it takes is a subtle distortion to produce a flawed, but very convincing argument. To understand logic properly we have to go back to the very basics. If I said all A is B, using conversion, you can deduce that some B is A. 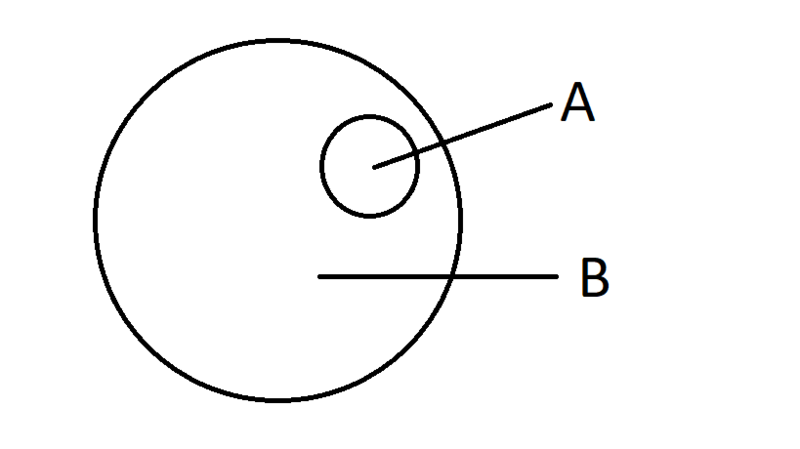 You cannot logically convert all A is B to all B is A (as you can see from the Death Star-looking diagram below). These are all examples of unsound logic (when something works in logic it is called ‘sound’, when it doesn’t it is called ‘unsound’). 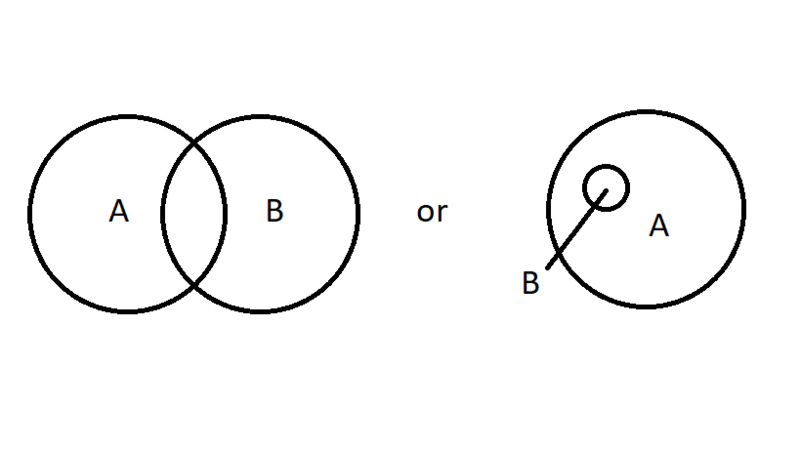 Whether they are particular or universal, in order for a logical syllogism to work, there has to be a common link in the minor and major premises. In all the examples I have given so far A appears in both the minor and major premise. There are different types of fallacies that produce unsound logic. The one with the funnest name is quaternio terminorum (and no, it is not a Harry Potter spell)! Quaternio terminorum is when you don’t have a common link between your minor premise and your major premise and you are therefore using four terms. 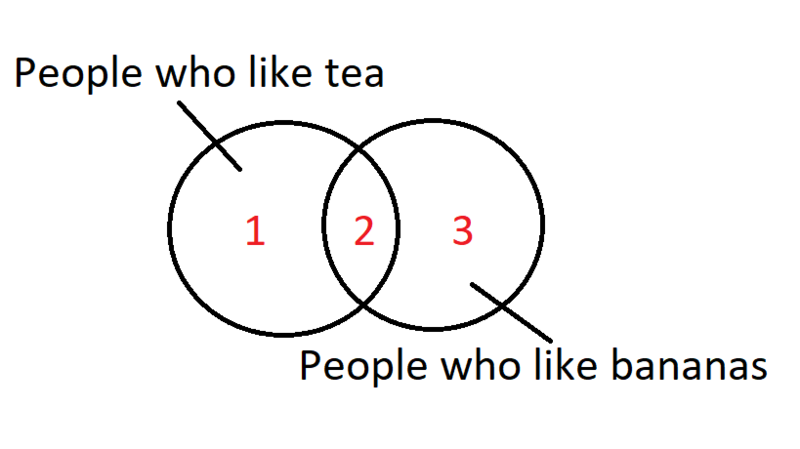 In this example, the syllogism is unsound because there is no proof that X is not B, because X could be both B and C.
Therefore, John does not like drinking tea. Quaternio terminorum is always logically unsound, even if it is true! It may be true that John doesn’t like drinking tea, however, it cannot be logically deduced from this syllogism. The syllogism is unsound because there may be people that enjoy both tea and bananas; although not necessarily or exclusively together! John could be in either point 2 or 3 on the below diagram whilst Albert could be in either point 1 or 2. Note: if the middle term is the same in both premises but actually has a different meaning, then the syllogism is unsound. This is called equivocation. 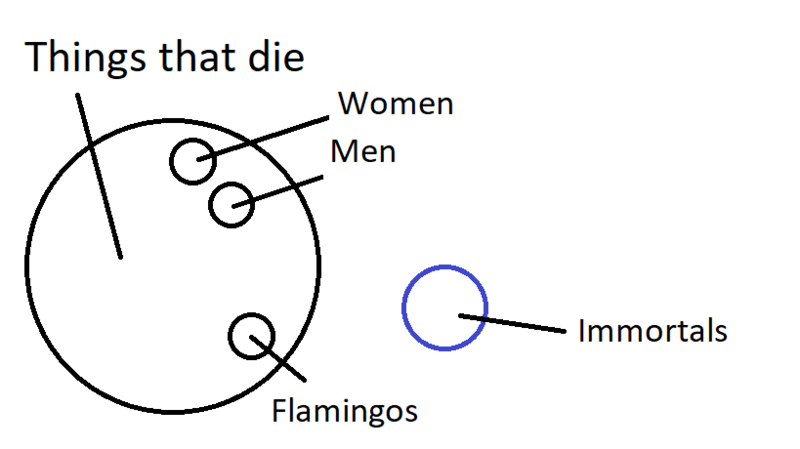 For example, the syllogism involving the immortal Gertrude is the fallacy of equivocation as ‘men’ can either refer to specifically male humans or more generally to humans (of no specified gender). This has nothing to do with memes I’m afraid. 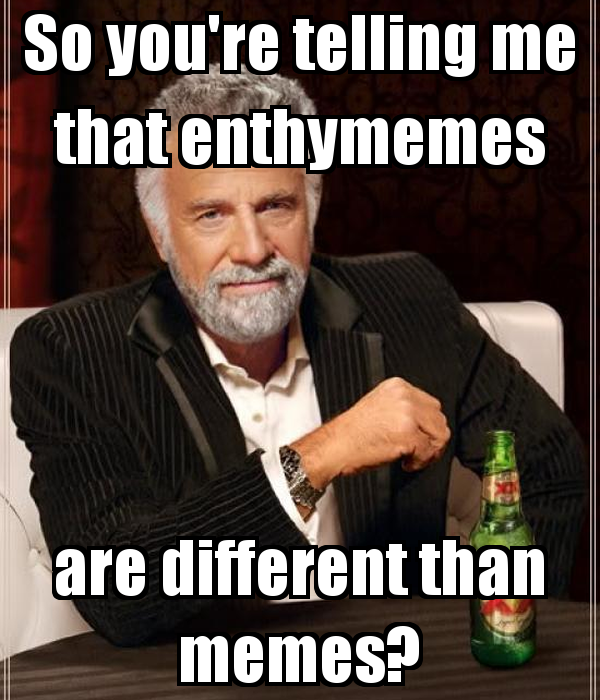 An enthymeme is a syllogism that has an implied (or unstated) premise or conclusion. Minor premise: Fred is an extraterrestrial alien! Major premise: All extraterrestrial aliens are dangerous! The implied conclusion is that Fred is dangerous. You can also have a stated conclusion and an implied premise. Fred got killed by Gertrude. Gertrude only ever kills aliens! There are seven rules that a syllogism has to follow to be sound. The middle term must be the same and mean the same in both premises (i.e. no quaternio terminorum or equivocation). At least one premise must be universal (i.e. you cannot have two particular premises). If either premise is particular, then the conclusion will also be particular (a particular conclusion might be: ‘some men will live past 100’). If either premise is negative, then the conclusion is negative (and vice versa). The middle term must be distributed at least one. If a term is distributed in the conclusion it must have also have been distributed in the premise in which it occurs. So this was the simple stuff. More to come in Logic Part II!